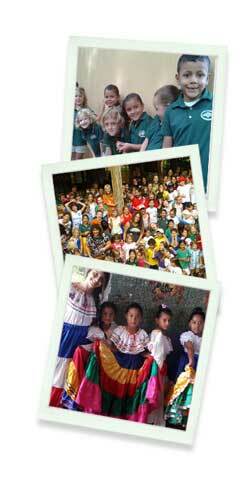 La Paz Community School is a non-profit organization founded in 2007 to address fundamental socioeconomic and cultural gaps prevalent in the region. The scholarship program at La Paz Community School enables students who would never have been afforded the chance to receive such a quality education, to do so. Thank you for your time and effort in giving back to the community you are visiting.